As the week comes to a close, we offer your our week in review. 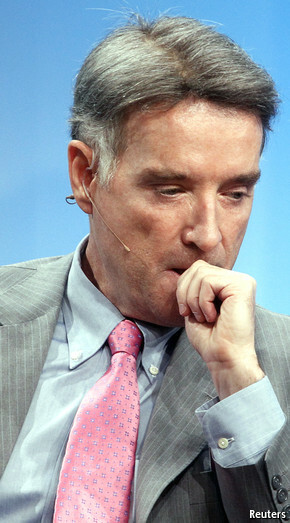 On October 30th, OGX, the oil-and-gas firm at the heart of the business empire of Eike Batista, a flamboyant entrepreneur who was until recently Brazil’s richest man, filed for bankruptcy protection. A new report suggests that Lebanon’s off-shore potential is even larger than expected. So what’s keeping them from going after it? Greenhouse gas emissions have been increasing, but warming has plateaued in recent years. 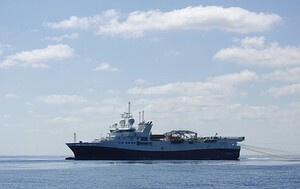 It turns out the heat is likely being absorbed by the ocean depths. 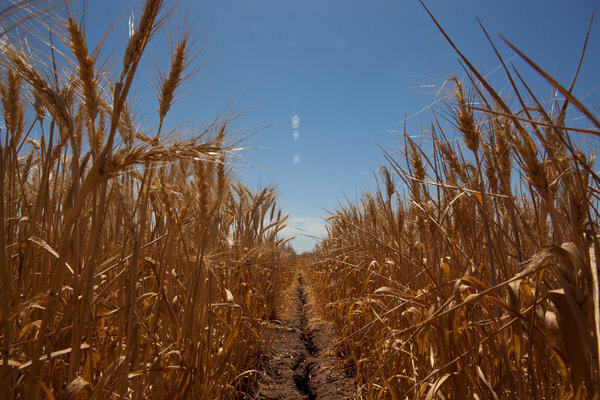 A leaked draft report form the Intergovernmental Panel on Climate Change warns that climate change could have wide-ranging negative effects on global agriculture. 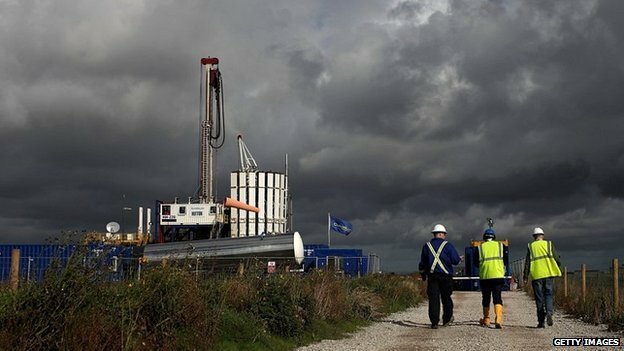 The risks to public health from fracking are low, a new study finds. Want to receive weekly Quick Hits in your email? Subscribe below! Record-warm oceans: How worried should we be?